We had a fabulous day with Victoria at Richmond Park. 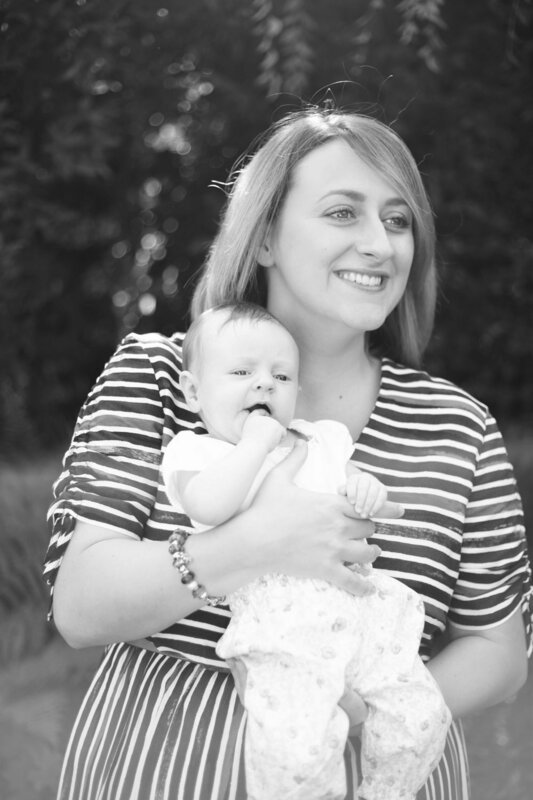 A nice and relaxed feel which was perfect to capture the lovely photos of my 3 month old. Thank you. Victoria is a fabulous photographer. She is very friendly and professional and made us feel extremely comfortable during our shoot. She captured beautiful shots of our first born daughter, my husband and myself and we even got a few shots of our pets in a family portrait. Victoria captured our big day in June and we cannot thank her enough for the amazing job she did. She was absolutely professional from start to finish and such a pleasure to work with in the run up to the wedding and on the day itself. She put us and our guests completely at ease in front of the camera which allowed her to take some great shots. She is such a wonderful person and talented photographer and she has produced some amazing photos for us that we'll treasure forever. Edward and I had a fabulous time with Victoria in Richmond Park. It was a relaxed afternoon and the results are great! (Edward even wanted Victoria to come back to our house for tea! Victoria is such a talented photographer, she makes you feel so relaxed that you don't know she's there snapping away capturing every loving moment. Victoria captured our big day perfectly, and was such a joy to work with. Her organisation was immaculate and she made everything feel so easy & relaxed on the day. The result was a stunning set of photos that we'll forever treasure. If you're looking for a professional and personalised service with a warm and friendly approach, then you won't be disappointed. I couldn't recommend Victoria highly enough! A beautiful and talented photographer.